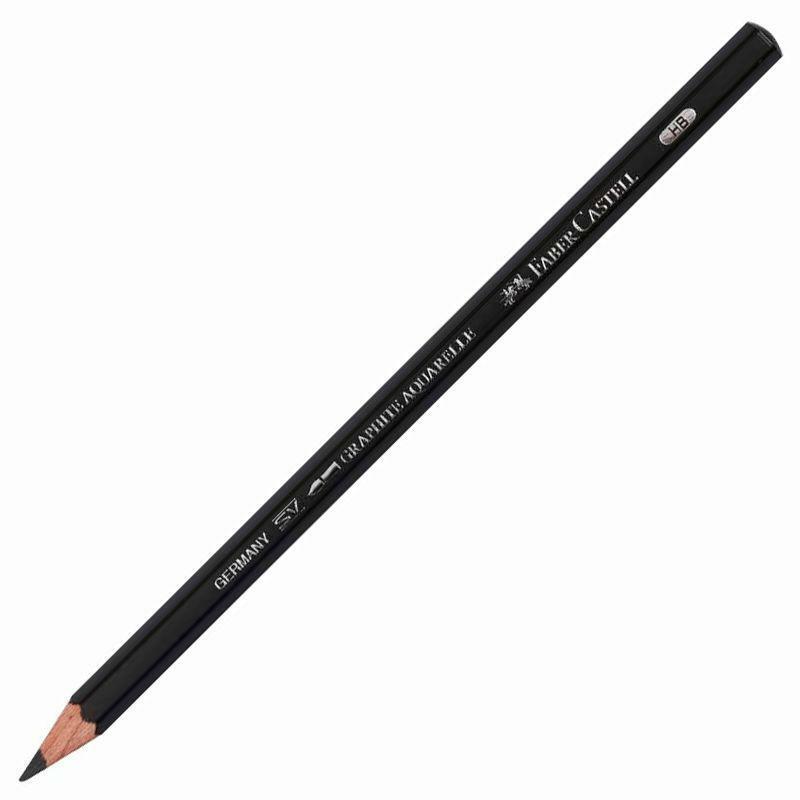 Faber-Castell Graphite Aquarelle Pencils are of an exceptional quality and are perfectly suited for sketching drafts as well as shading extended areas and finer artistic works. 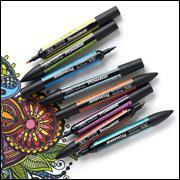 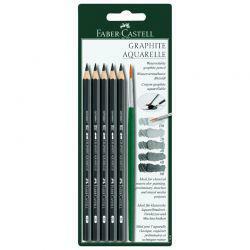 Graphite Aquarelle Pencils bring you something rather special: water-soluble pencils in five degrees of hardness. 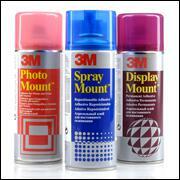 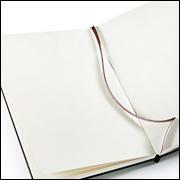 With the addition of water, the graphite dissolves completely, leaving strokes that are waterproof once dry. 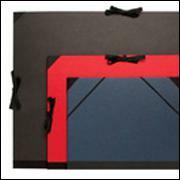 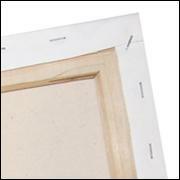 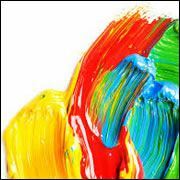 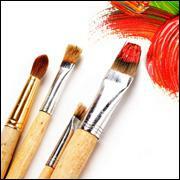 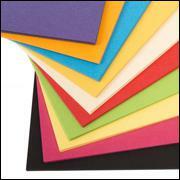 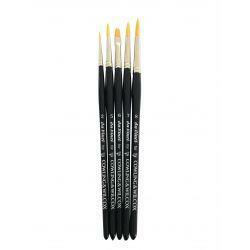 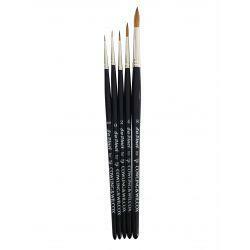 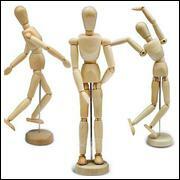 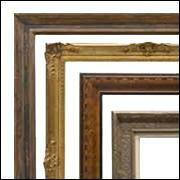 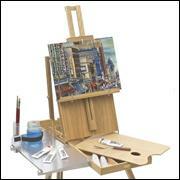 You can use them for shading and depth, for watercolour styles or sketches, and mixed-media. 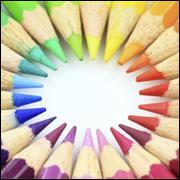 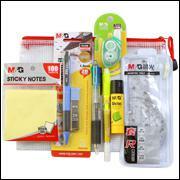 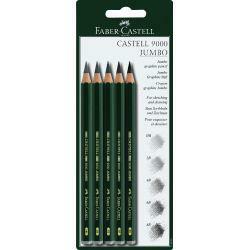 The single pencil grades available are as follows: HB, 2B, 4B, 6B and 8B. 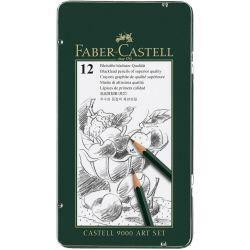 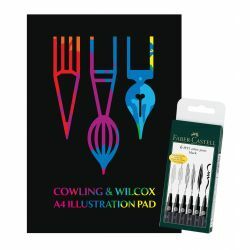 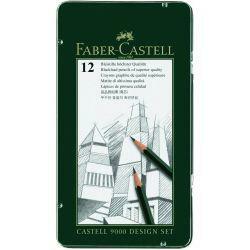 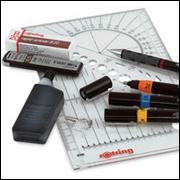 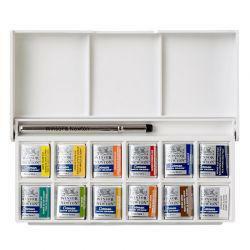 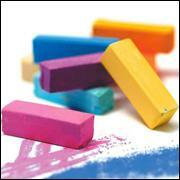 Faber-Castell is renowned the world over for manufacturing art supplies at a high-end level of quality.